ConsBrakes may be out of reach. These are great. I mulled over buying a road bike for many months, but I have a high quality hybrid which I just love. These drop bar ends have transformed my cycling experience. Cautionary note: make sure you can access your brakes at critical moments! Hi, could you tell me the diameter of the tubes of these so as I can get an idea of brake mounting possibilities. Will the bar end accept barend shifters? I have the origin8 version of these, which barend is to small for shimano barend shifters. Is this one a little wider to accept them? These are too narrow for bar end shifters. What is the drop (eg in cm) from the mounting point to the bottom of these drop ends? How does it compare to the drop of the origin8 ones? Thanks. 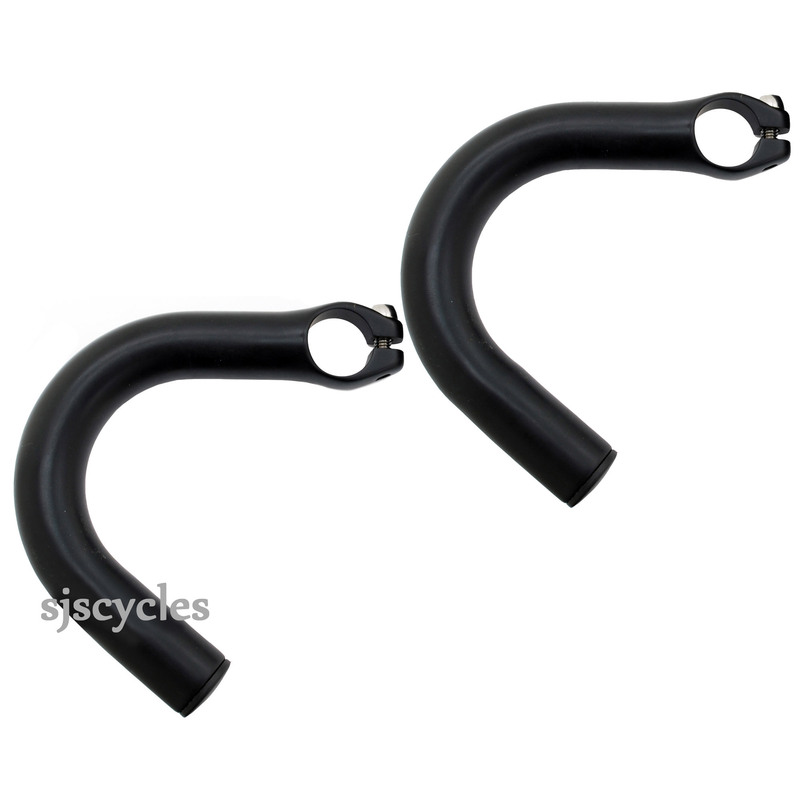 Can regular drop bar brake levers be mounted on these bar ends? You should be able to do this without an issue, however we have not tried this so we cannot say for definite.